The total area of the Research Facility site is approximately 6,480m2 with a gross floor area of 3,500m2 over two levels. 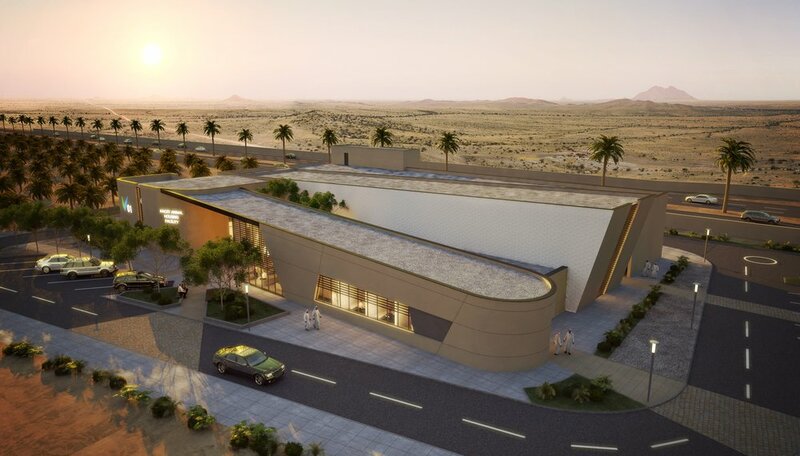 The facility has been designed to create a contemporary research centre, which will comply with the relevant international codes and standards, while providing a safe, comfortable environment for staff and visitors. The Research facility is a two storey building with surface car parking to the front and service yards to the rear. The ground floor consists of four main areas, administration area, changing areas, SPF barrier and SOPF barrier. The first floor consists on staff room, plant facilities and interstitial spaces above the barriers.